Extreme Storms » About This Website and Who runs it? 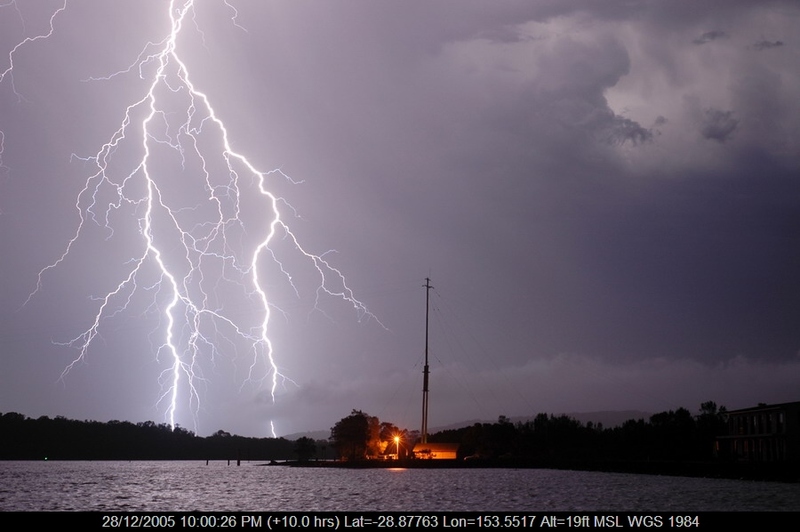 For those loyal members who have followed Australian Severe Weather for many years since its development in 1996, we have not totally abandoned the website. It is still accessible as archives and linked to from this website in various ways. Our main move to this style of website was for real time information and easy maintenance. 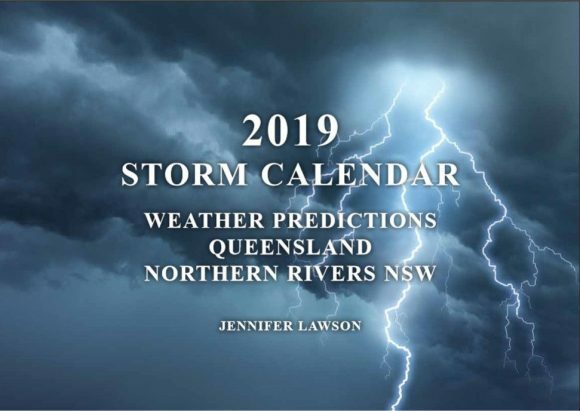 After many attempts to alter the Australian Severe Weather website, it became clear that another fresh website was required to cater for and integrate the many different multimedia, social media and real time tools available in 2011 and beyond. 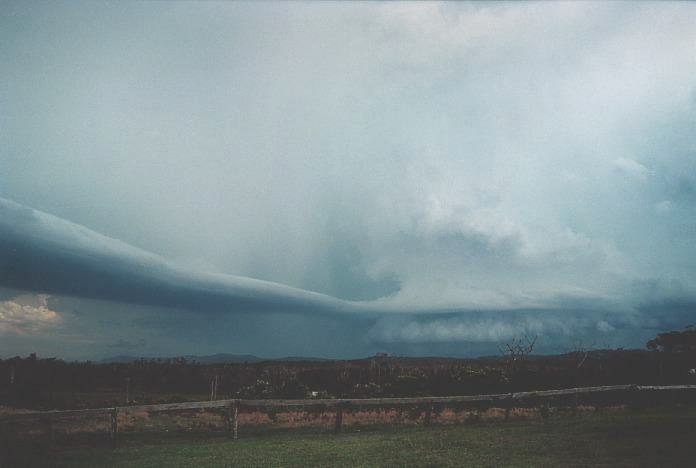 Australian Severe Weather was also difficult to follow or understand despite its structure for newcomers - particularly those who have grown up with facebook and twitter. Two main reasons: Australian Severe Weather was too long both in name and URL; and extreme storms was suggested by one of my classes at one of the schools. 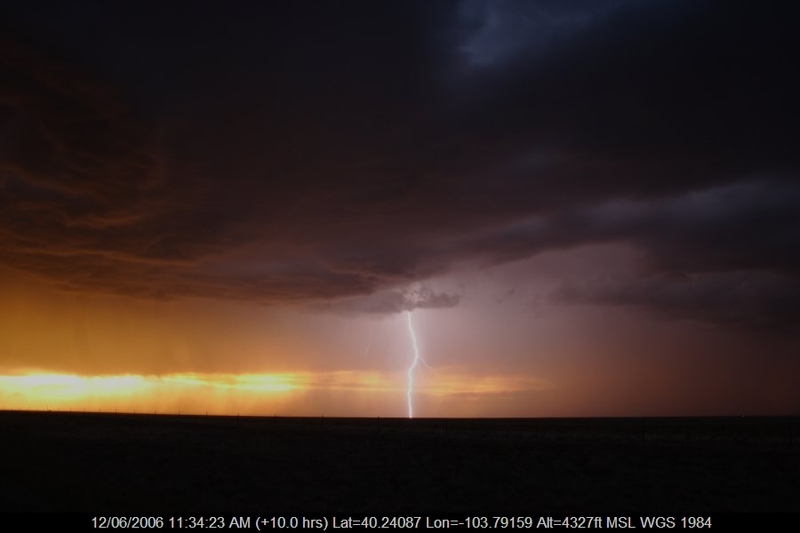 Although the initial intention was to run with Australian Severe Weather, it was suggested by my friend David Croan to keep both websites separate. 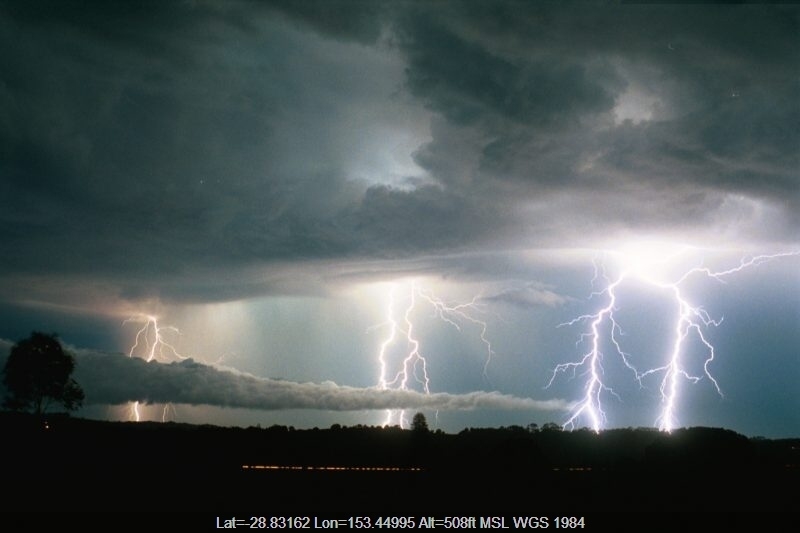 How long did it take to build Extreme Storms? The website structure and themes probably could have been built quite quickly. However, the research into this concept has been the culmination of a few years in the making with the final decision to build a separate website. This final step took 5 months of day and night pain and frustrations to ensure that as many angles and features were covered. Although the original concept was not realised and may be on the cards in the future, this is as close as one could get to providing the features with ease of maintenance. First of all, a special thank you for Tornado Videos www.tornadovideos.net to allow their RSS stream to be included on our website - it certainly adds variety from a different perspective and definitely shows some exciting forecasts and tornadoes during the Tornado Alley season. Thank you to Michael Bath and David Croan for their input and comments at various stages of the redesign. Valuable input was also received by Daniel Shaw (hard task master) and Nick Moir from their artistic perspective. Thank you to my wife Imelda for her overwhelming patience during this period and also her valuable input. Last of all, I thank various classes and students from several schools I attend for their honest input as one of the main reasons of the redesign was to target the younger generation. Any further feedback is definitely encouraged and other changes or additions are already in the pipelines as different technologies emerge. 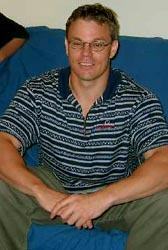 Michael Bath has also embarked on further programming for another unique and special feature to enhance search on this website. He will ultimately maintain Australian Severe Weather and in particular the tropical cyclone section as well as DVD and photographic sales. I will be ultimately responsible for this website whilst Michael will monitor posts during the day. 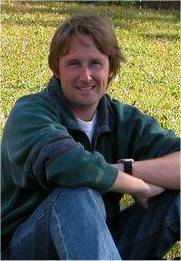 David has a PhD Degree in Science, and has been chasing severe weather since 1995. Lightning captivated his imagination as a boy growing up in Sydney. 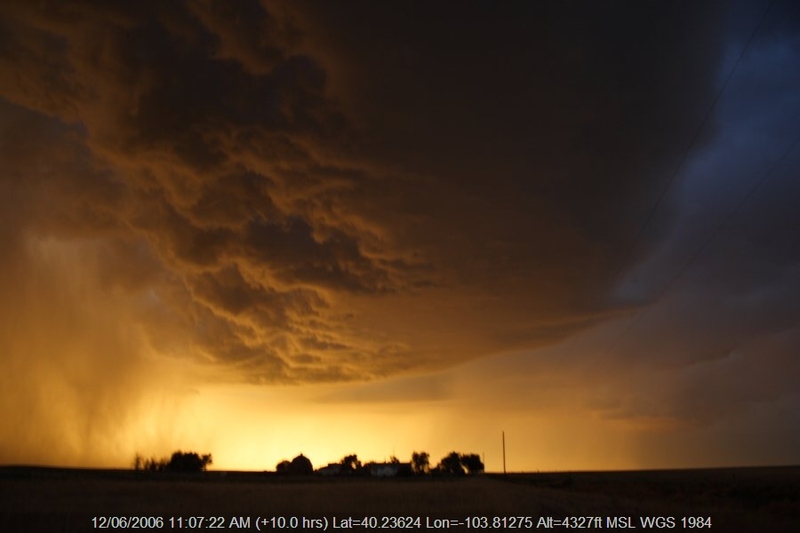 That led an interest in severe thunderstorms, supercell dynamics and ultimately the pursuit and documentation of tornadoes. 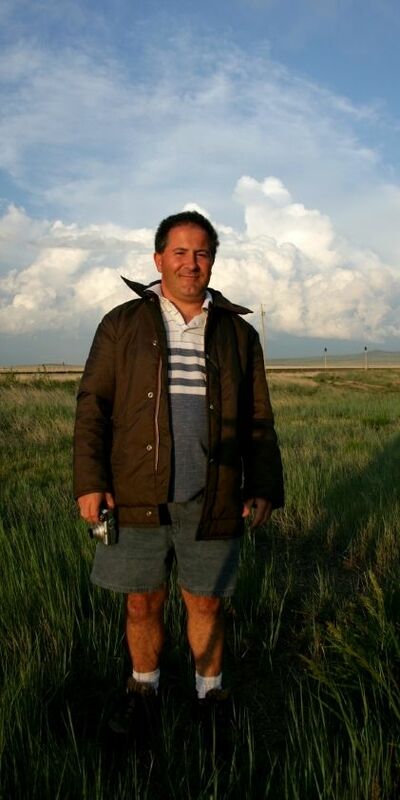 David teamed up with Jimmy Deguara in 2001 and together they tackled the Great Plains of the US - 'tornado alley' - they intercepted 7 tornadoes, including a large violent tornado in the Texas Panhandle.